If you’ve thought of buying an iPad Air you will definitely need a case, but what’s the point of spending $50 for an Apple Case and not buy one with $10 – $30 from Poetic professionals. I’ve used them on my iPad mini and considering it’s really cheap, it helped me a lot on both design and security part. Poetic has just shown its full lineup of iPad Air Poetic cases and you could hurry up and grab them before their prices goes up. 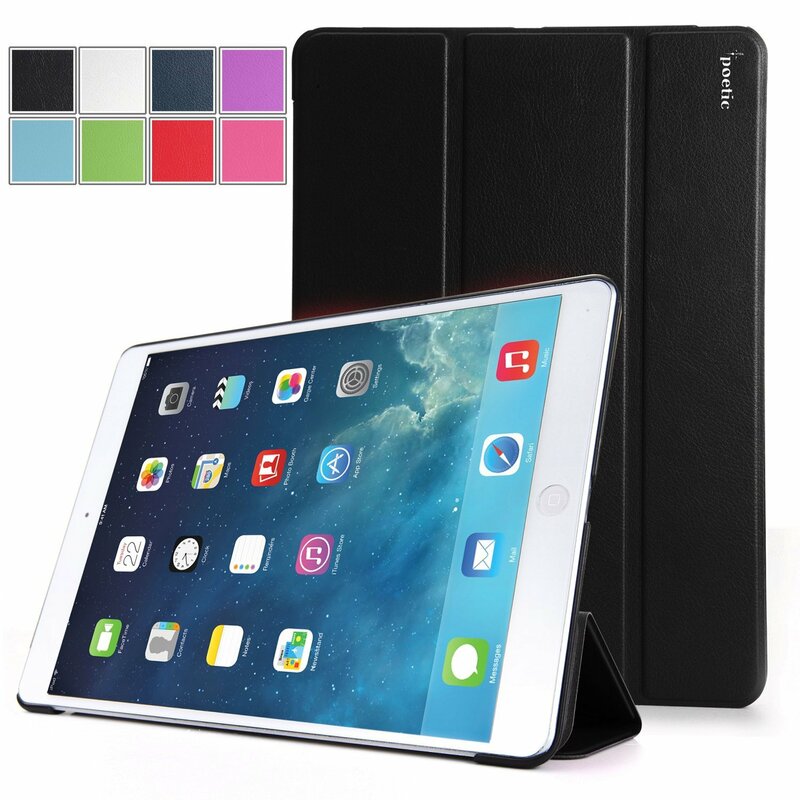 You can get Poetic Slimline case for iPad Air for a few pennies, don’t know if there is a better deal than this. Protecting the screen and the back of the device it can also help through scratch and dust protection as well as anti-slip warnings. Made of flexible PU, is one of the most shock-resistant cases out there for such a price. 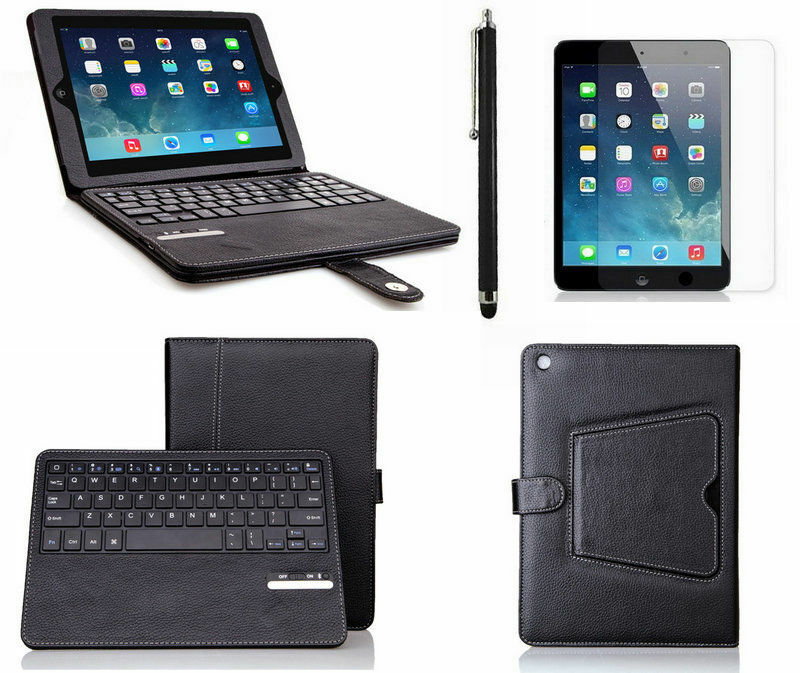 You can improve the functionality of your iPad Air with Poetic Removable Bluetooth Keyboard Case having included a built-in Bluetooth Keyboard so you can quickly type on your tablet like on your laptop, the leather case is protecting the tablet from scratches and dirt.